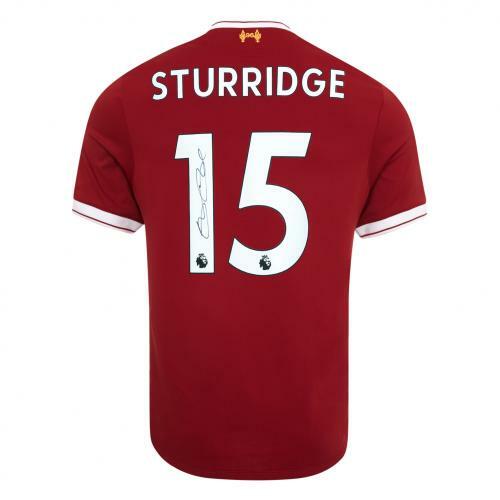 Daniel Sturridge joined Liverpool in the January 2013 transfer window from Chelsea for a fee of around £12M. He spent time in his early years at the Academies of Aston Villa and Coventry before moving to Man City. At City he progressed to the senior side. He moved to Chelsea in 2009 but ended up being loaned out to Bolton in 2011. His most prolific goalscoring spell has come with Liverpool. He scored his debut Liverpool goal seven minutes into his debut appearance, on the 6th January 2013 in the FA Cup Third Round. He came on at half time to make his LFC Premier League debut against Man United a week later - scoring again. A week later he had scored his third Premier League goal - in his first Premier League start for Liverpool and his first appearance at Anfield. In his first 18 months at the club he formed a devastating partnership with Luis Suarez and Daniel scored 35 times for the club in 51 appearances - the club just missing out on a Premier League title in May 2014. 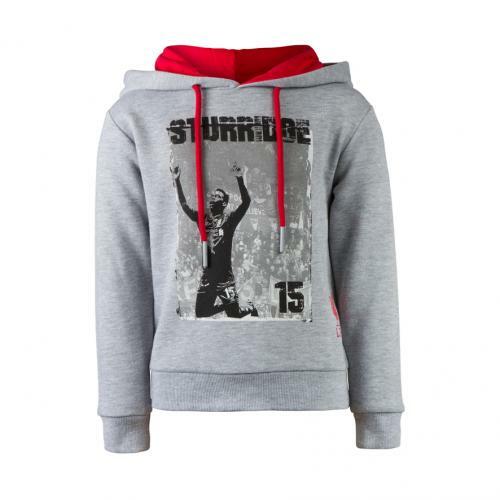 After Luis Suarez' departure Sturridge endured a torrid 2014-15. He started the season with a goal but then sustained an injury whilst on international duty which led to some disagreement between Brendan Rodgers and England boss Roy Hodgson. Each time he was due to return he broke down with another injury. He returned at the end of January but lasted only until mid-march when he suffered a hip injury. He had an operation at the end of the season. He scored 5 goals in 18 appearances. He returned to the Liverpool team at the end of September but just days after Klopp's arrival in October he was out with another injury. He returned in December but suffered a hamstring injury just four days later requiring 2 months out. The Liverpool boss decided he was not a player to be rushed back and took his time before bringing him back into the side. He returned in February and went on to grab 13 goals in 25 appearances. The front quartet of Mane, Lallana, Coutinho and Firmino limited Sturridge's appearances in the early part of the season - with him being used in League Cup competitions and from off the bench in the first half of the season. 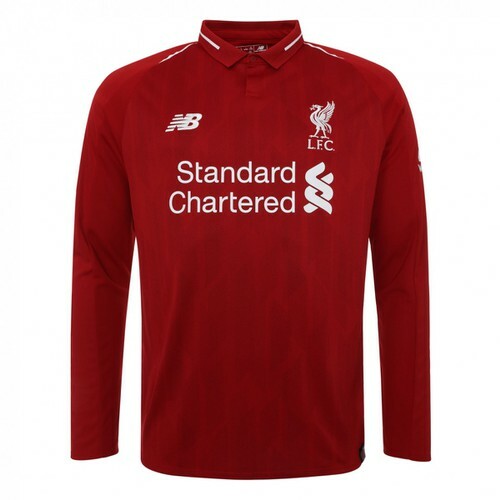 After another injury ravaged season he became available towards the end of the campaign, but despite Mane and Lallana out for the reds, Klopp elected to utilise Divock Origi - limiting Sturridge's involvement to substitute appearances. On the 29th January 2018, Sturridge moved to West Brom on loan for the remainder of the season - having seemingly snubbed interest from both Inter Milan and Newcastle United. His loan spell was unsuccessful as he was again hit by injuries and couldn't play enough to help West Brom avoid relegation. He returned to Liverpool in the summer of 2018 and had an excellent pre-season in which he was the club's top scorer. There was renewed optimism about his career at the club. In the first game of the 2018/19 season he came off the bench in the 87th minute and scored 24 seconds later with his first touch to complete a 4-0 victory over West Ham United.